Come home to The Confluence where contemporary style meets an urban setting and where we offer world-class apartments wrapped in updated interiors and modern amenities. At The Confluence in Sacramento, California, you'll find the apartment community you've always wanted. Choose from our spacious floor plans featuring both one- and two-bedroom layouts, private balconies and patios, and outdoor living space. When you're here, you'll be right in the heart of an upscale community where you have everything you need to build your lifestyle the way you want. 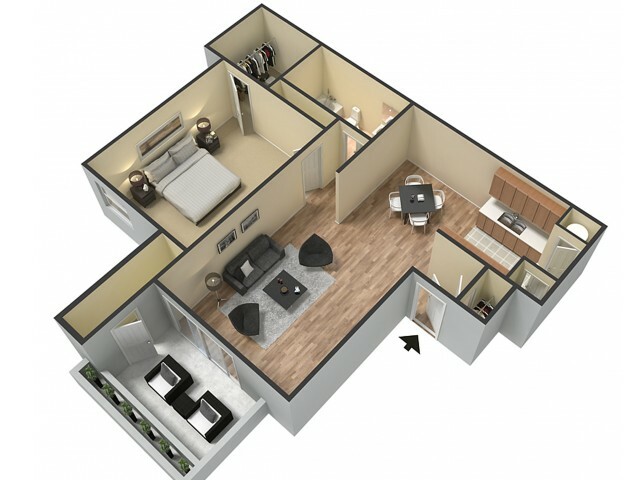 Choose your favorite floor plan and enjoy living in historic Sacramento, California. 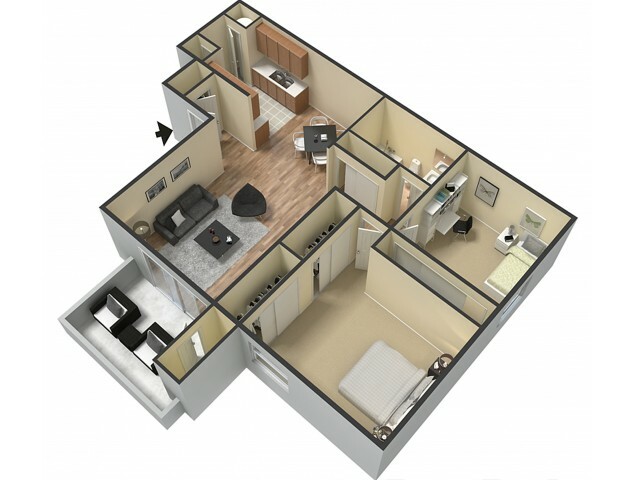 From the walk-in closets for additional storage to covered parking for your convenience, our apartments are well-equipped to complement any lifestyle. Call us today to schedule a tour!